Dr. David Lobb is a Professor in the Department of Soil Science at the University of Manitoba. 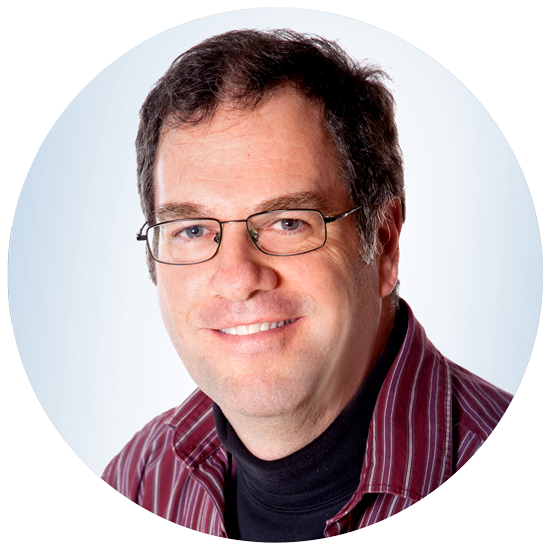 He received his BSc (1987) in physical geography from the University of Toronto, and his MSc (1991) and PhD (1998) in soil science from the University of Guelph. Before moving to Manitoba in 1999, David worked in Ontario and across Atlantic Canada. He grew up on a cash crop farm in southern Ontario. Dr. Lobb’s research, teaching and extension activities are in the areas of soil erosion, soil and water conservation and sustainable agriculture. A major focus of David’s research has been the causes and management of soil variability in agricultural landscapes. He is internationally recognized for his research in tillage translocation and tillage erosion. In support of Agriculture and Agri-Food Canada’s and Environment and Climate Change Canada’s agri-environmental initiatives, David has made major contributions to the national assessment and prediction of soil erosion and sedimentation. David also represents Canada on the United Nations’ FAO Intergovernmental Technical Panel on Soils, and he has also represented on other expert committees of the United Nations (FAO and IAEA) and the Organisation of Economic Cooperation and Development and the World Bank. David has been active in several national and international scientific organizations. In 2014 he served as the President of the Canadian Society of Soil Science and was named a fellow in 2016. In 2015 he was inducted into the Canadian Conservation Hall of Fame.